Our gratitude goes to the CEO of KnowledgeCom, Mr. Rubaneswaran and as well the Traning Manager, Dylan for ever so dedicated in training our facilitators and our youths! You are not only giving them skills, but you give them inspiration and motivation too. We look forward for more collaborations in 2017! 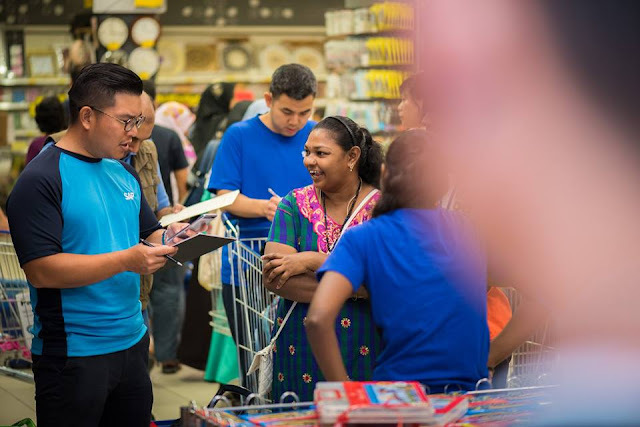 FOR Ajinomoto (Malaysia) Bhd, the New Year is to be celebrated as the hope of life. 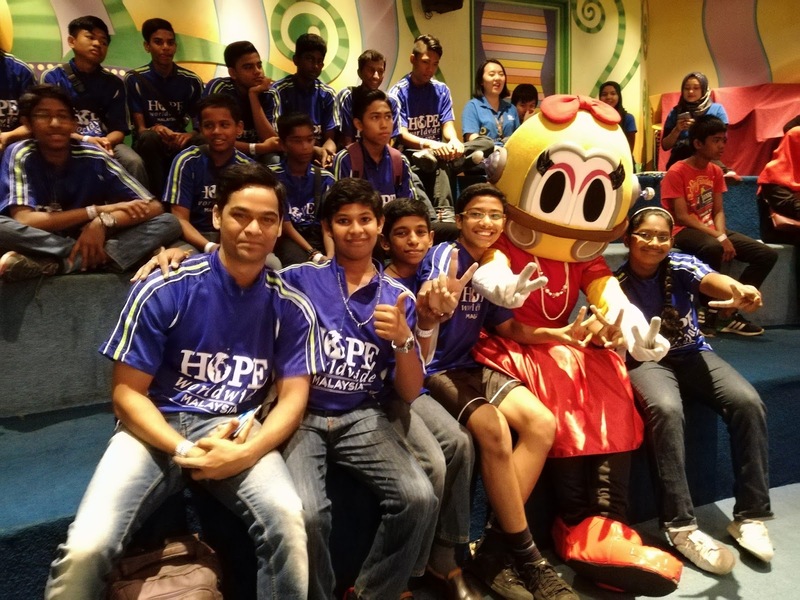 As a way to wrap up 2016, Ajinomoto Group organised a social and skill development programme called “Hope of Life with Culinary Arts” in collaboration with Hope Worldwide Malaysia, Malaysian Institute of Baking (MIB) and Junior Chamber International (JCI) Kuala Lumpur. 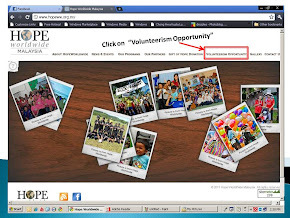 Initiated in 2013, the aim of the programme is to inspire, empower, educate and develop underprivileged communities, mainly youths, and to also help eradicate social issues caused by poverty. 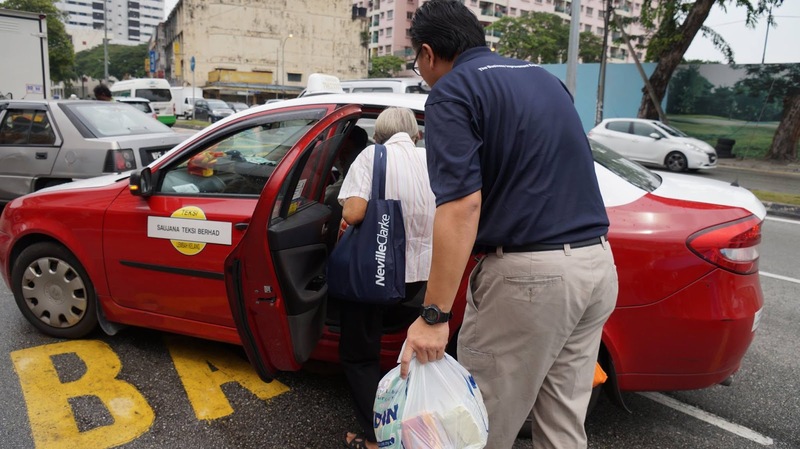 By participating in this programme, underprivileged youths will learn skills that can help them sustain their living in the future. 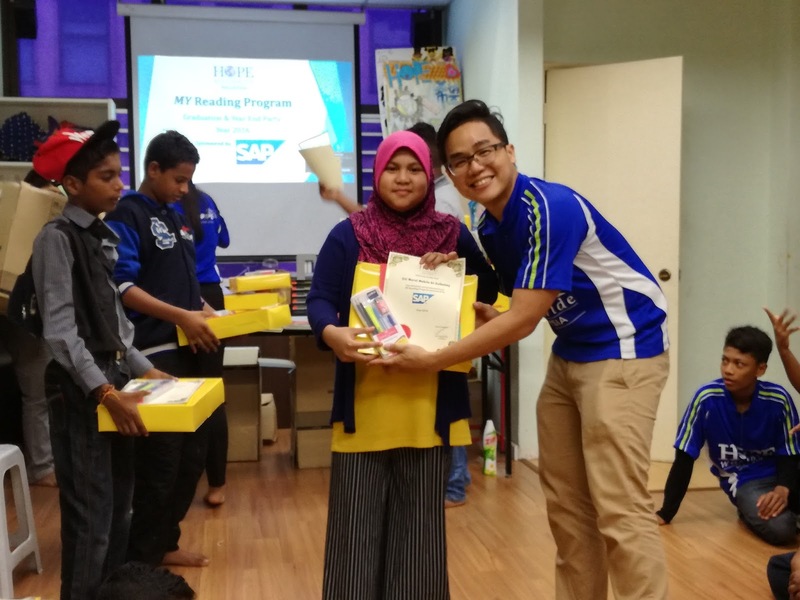 The programme began in November 2016 and the participants included 26 underprivileged youths aged between 15 and 23 years from families with a monthly income below RM1,000. 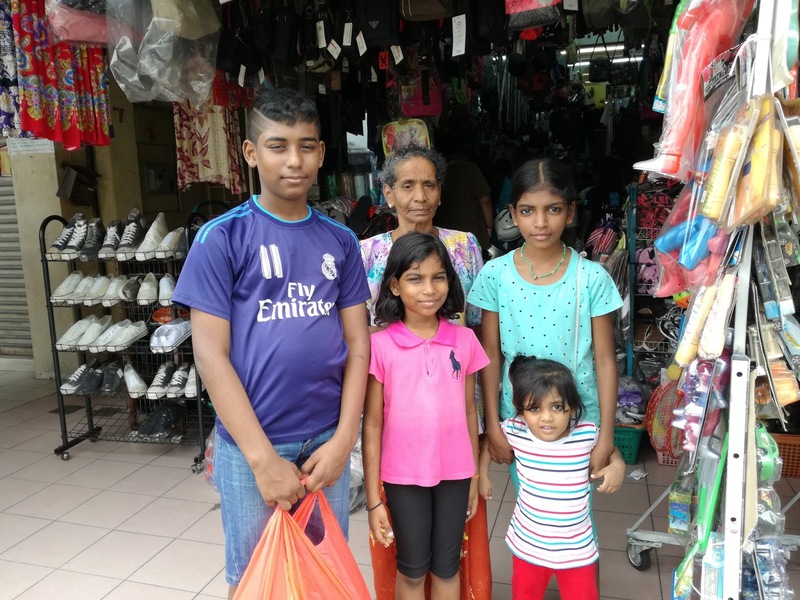 These families also currently benefit from Hope Worldwide Malaysia’s Health and Education Programme. The programme comprises a total of five classes running from November 2016 until March 2017 for underprivileged youths, including one culinary theory class, two hot-cooking classes and two baking classes. A group photo of the participants after they completed lessons in baking cookies. The participants getting cookies ready for baking as representatives from Ajinomoto, Hope Worldwide Malaysia, MIB and JCl Kuala Lumpur look on. 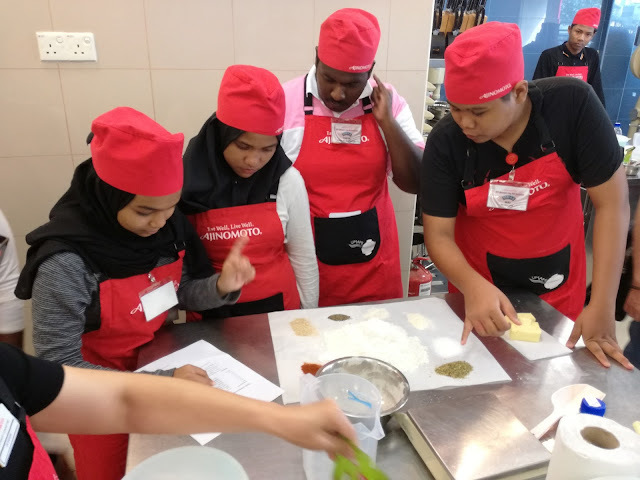 Progressively, two classes have been completed in November, which were on culinary theory and cooking popular Malaysian streetfood. 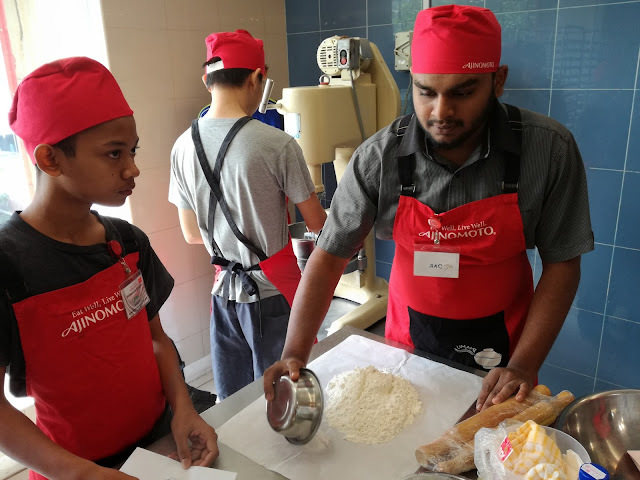 In December, the baking class was completed with the guidance of MIB’s faculty, where the participants were taught to make snacks based on recipes created by MIB. 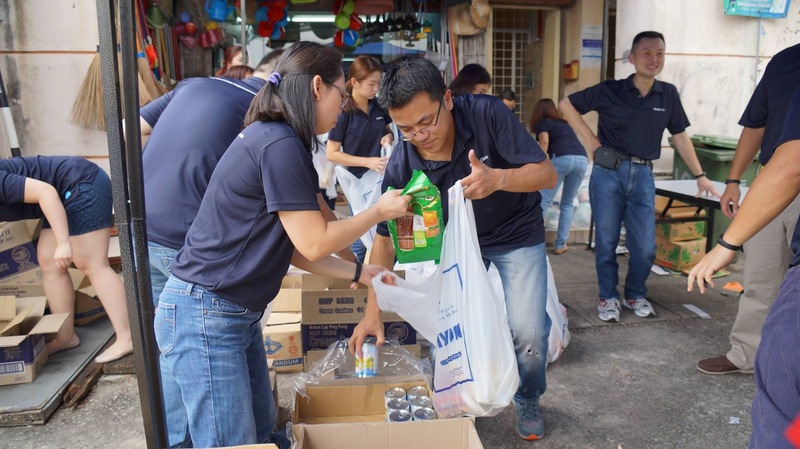 In order to assess the learning progress and to give the trained participants an experience on how the culinary skill will benefit them in the pursuit of future success, a 1Charity Selling campaign will be held in March this year. All the participants will require to prepare one of the recipes they learned in the programme and sell them during the 1Charity Selling event. 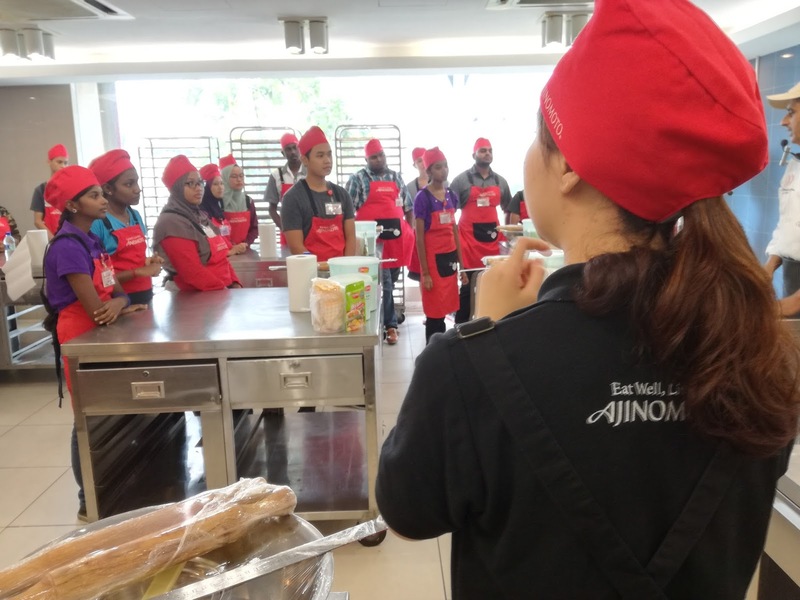 Ajinomoto will hold a graduation ceremony to mark the completion of the culinary training and acknowledge the achievement of all graduates after the campaign. The funds collected during the campaign will be donated to the beneficiaries. These culinary classes offer great exposure for the beneficiaries to learn and polish their culinary skills. 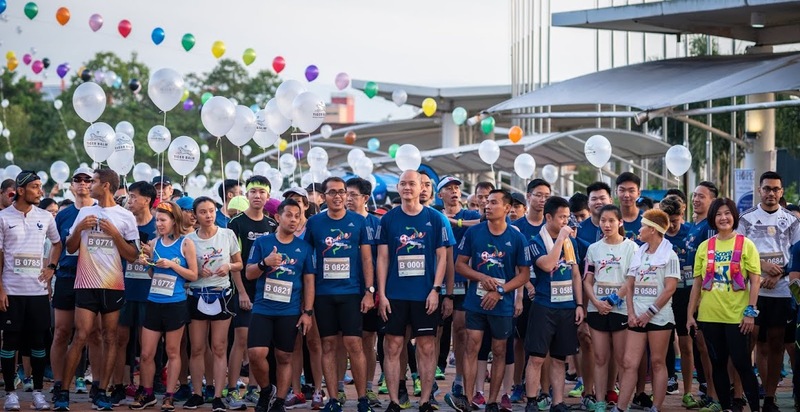 These new skills will help improve the future of all participating beneficiaries and hopefully continue to enhance their passion to attempt ventures into a small business startup. 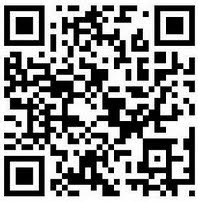 Learn and Earn Youth Development Program comes to the 2nd Year! We are so honored to be selected for the second year's "Learn and Earn" Youth Development Program at KidZania Kuala Lumpur organized by Themed Attractions Resorts & Hotels Sdn Bhd (TAR&H). For the School Holiday in December, TAR&H organized the "Learn and Earn" Youth Development Program at KidZania Kuala Lumpur to provide training for the youths which aim to equip them with skills for higher employability in the future. 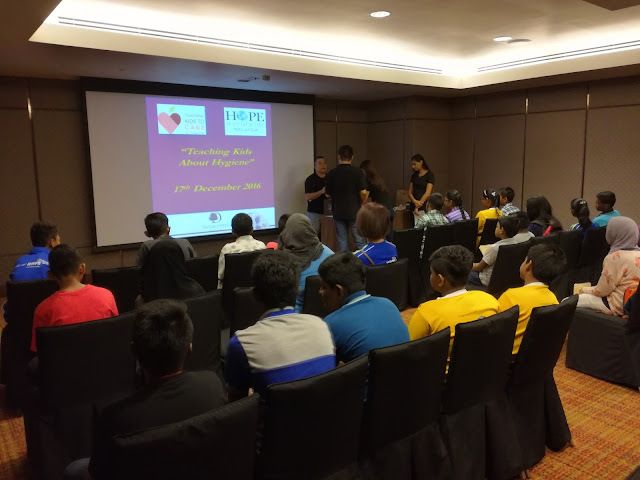 Thanks to Themed Attractions Resorts & Hotels Sdn Bhd for your effort and noble heart in providing training, nurturing the ambitions of our youths! 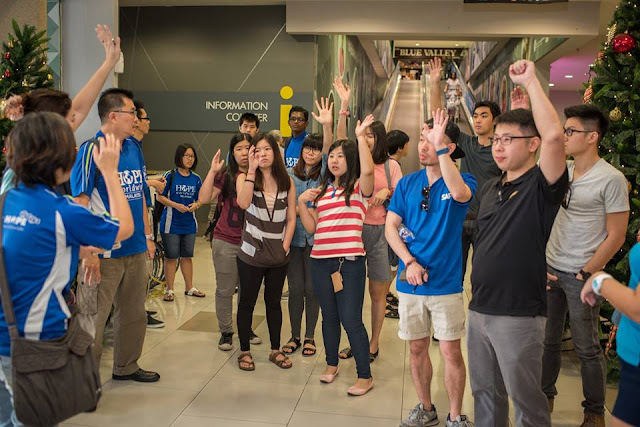 Thanks to Datacom who sponsored total 39 students from our community, getting them prepared for a brand new semester in 2017! 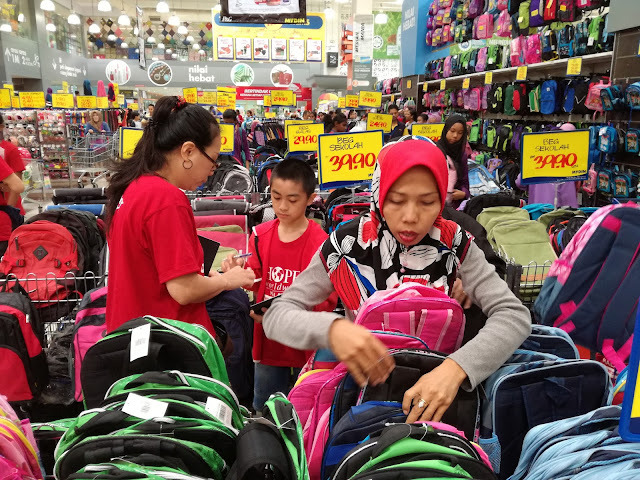 While many students are anticipating a brand new semester in 2017, their parents are busy shopping for new uniforms and schoolbags, not quite so for our kids from the low income families. Thanks to Datacom's volunteers who were here last weekend that we have our "Back to School Shopping Spree" at a neighborhood store which is located right next to our Free Clinic along Jalan Sentul. 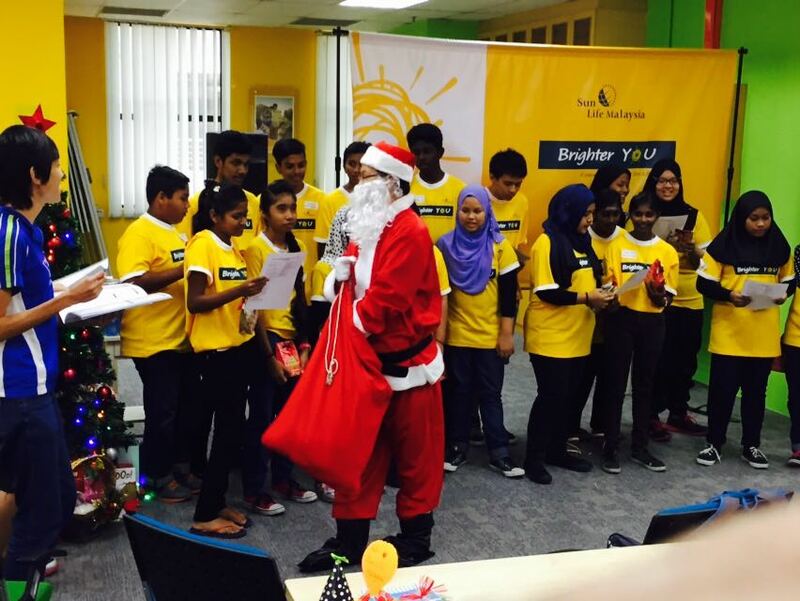 Thanks to Datacom for your generosity and thoughtfulness and draw a beaming smile on all these children's faces. They are now equipped and motivated to kick start their brand new semester in 2017! 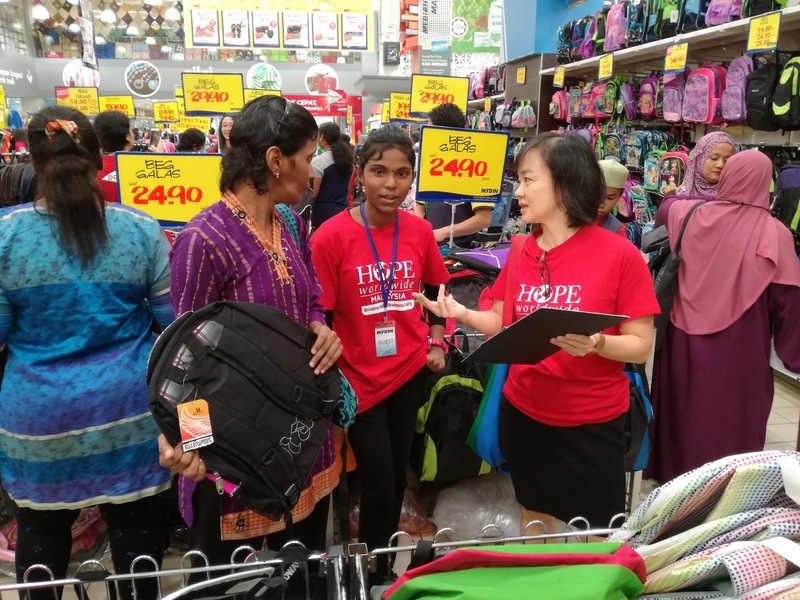 Since the beginning of the year, KFC Sharing Moments Campaign together with the volunteers from HOPE worldwide Malaysia have been reaching out to the Orang Asli Community in Kg. Belihoi. 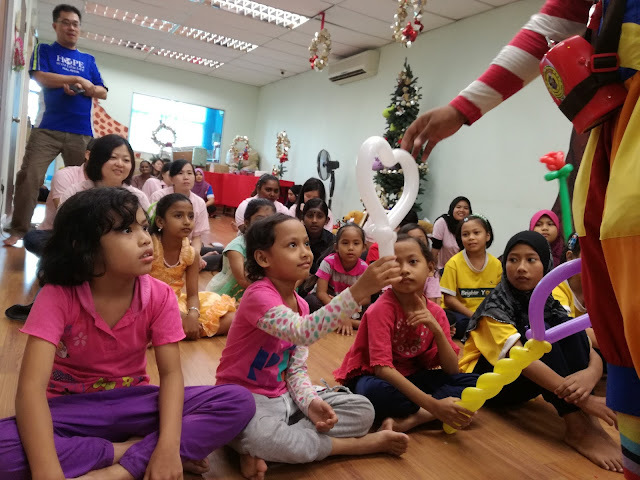 Particularly in the month of December, the Season of Giving, KFC Sharing Moments and HOPE worldwide Malaysia volunteers came in a right time to share a precious Christmas moment of joy and warmth with the 30 families in Kg. Belihoi. 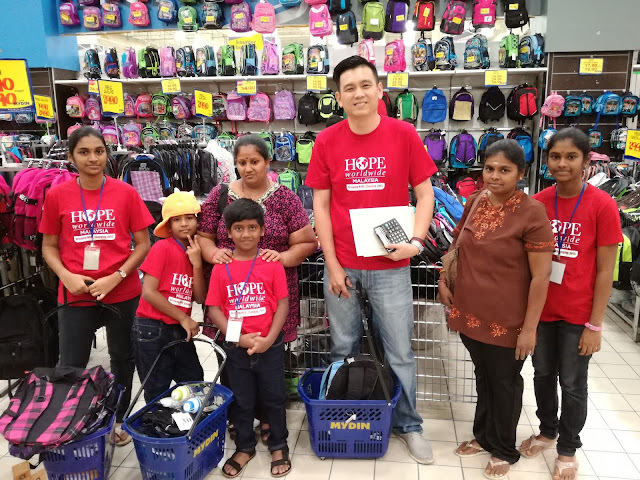 A group of 14 HOPE worldwide Malaysia volunteers brought groceries and KFC Meals traveled all the way to Kg. Belihoi in Mantin last Saturday. 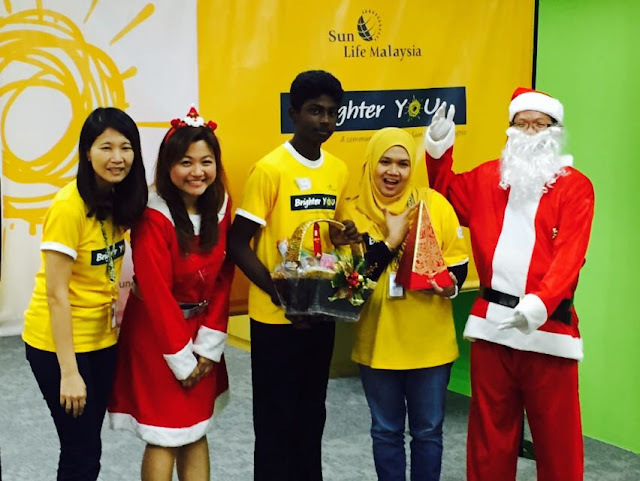 The community were so touched by us and eventually they sang a Christmas Song in Malay to welcome us. It is such a heartwarming time together, to see the volunteers, from as young as 2 years old, gathered together to share a moment of joy and happiness. 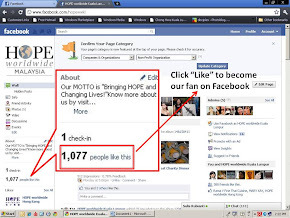 Thanks to KFC and Add Hope Malaysia for your donation that enable us to do so much to impact the needy ones. We look forward for greater journey together in 2017! 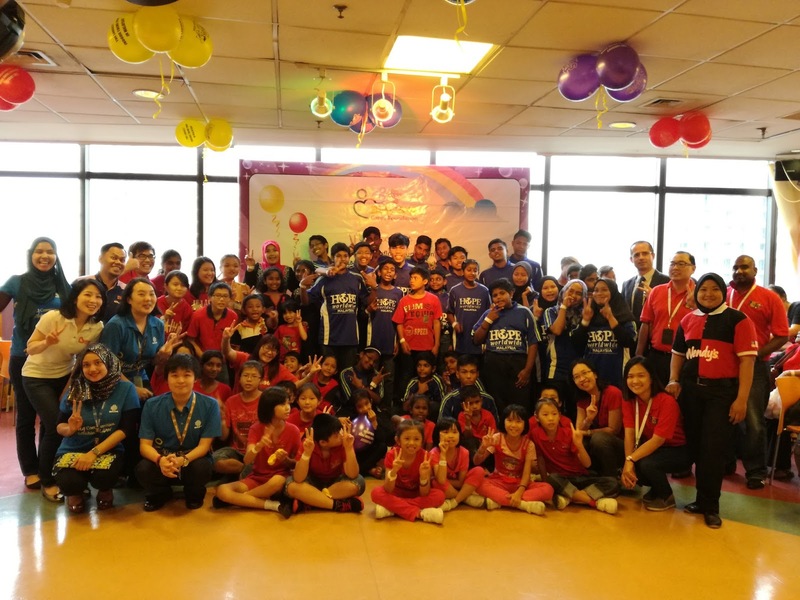 Thanks to the awesome and big-hearted CARE Committee members from DoubleTree by Hilton Kuala Lumpur who had our kids at their premises last Saturday to learn about personal hygiene and as well, having a great time celebrating Christmas! Our children had a great time learning together with the CARE Committee our personal hygiene. Especially the detailed description and explanation about how germs spread and harm our health. 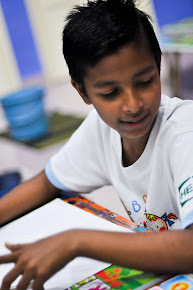 It creates awareness among the children to take care of their personal hygiene. 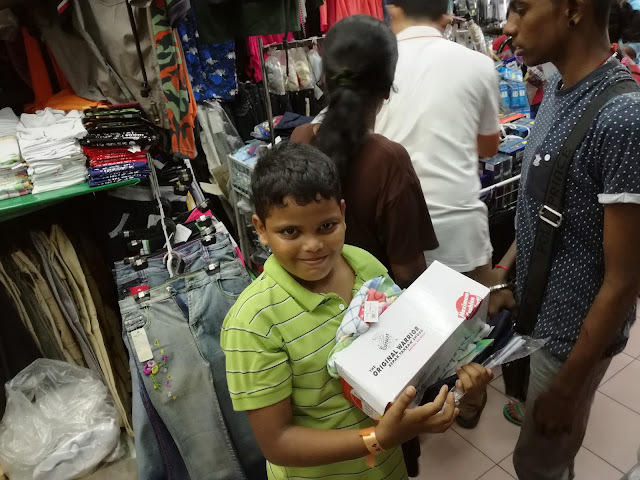 Our gratitude goes to each and every CARE Committee who personally purchased Christmas present for our children according to their age and gender. 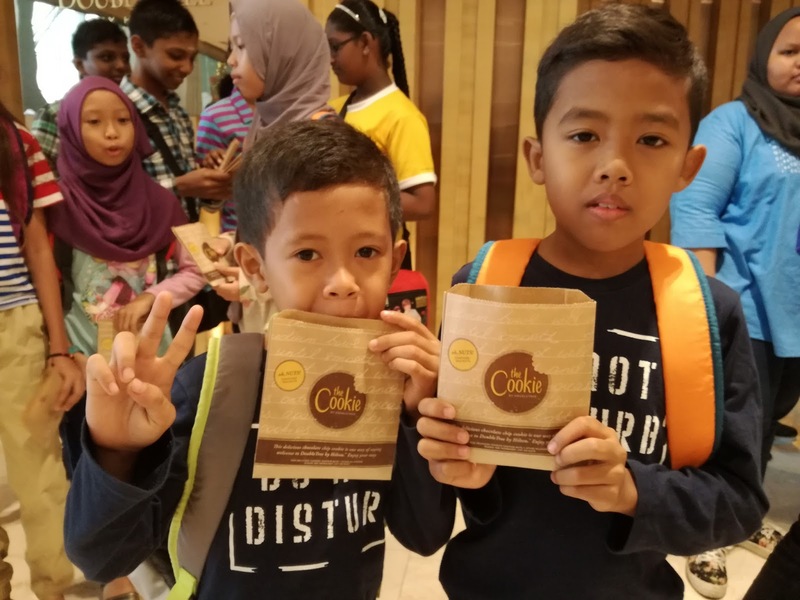 By the end of the session, DoubleTree by Hilton KL gave all of our children a lunch treat at Makan Kitchen. 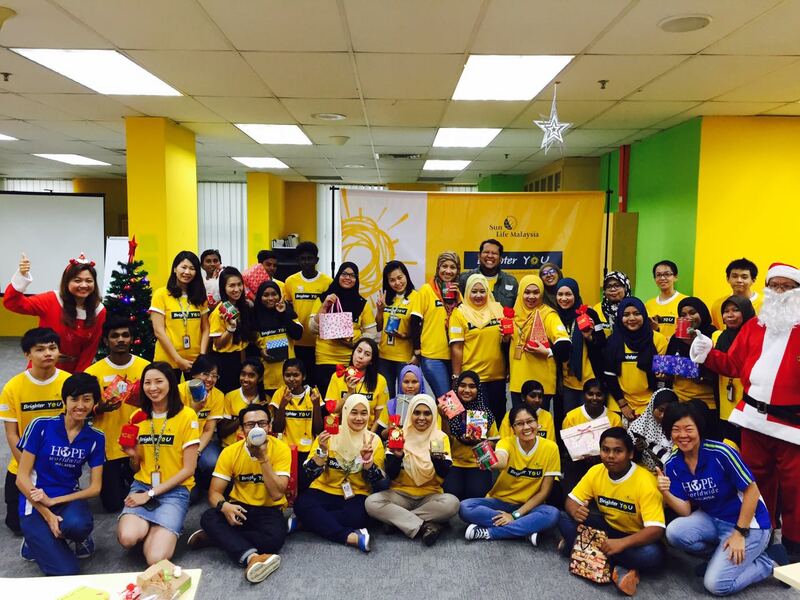 Neville Clarke Malaysia volunteers just made the month of December to be more than just a month of Celebration, but as well a month of Sharing and Giving by volunteering in the Food Distribution Program last Saturday! 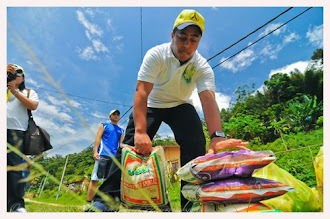 With 19 volunteers joined their hands together, erecting the tents and carrying the groceries which consisted of rice, cooking oil and basic daily necessities, reaching out to 100 families who are benefited from the monthly Food Distribution Program. Thanks to the volunteers who spent their weekend in volunteering by giving their time and care for our beneficial families. This made a difference, as the saying goes, "We make a living by what we get, but we make a life by what we give." 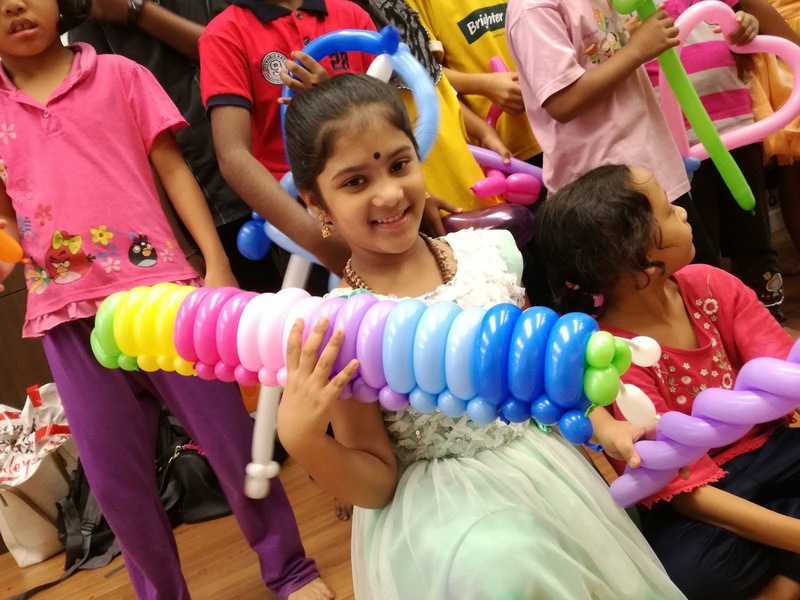 Our Children Activity Centre was filled with so much joy and laughter last Friday! Thanks to Mary Kay volunteers and Mr. Rara, the greatest Clown we have met thus far from Clown Badut Entertainment, who brought early Christmas Greetings with a fun-filled afternoon to our children. To celebrate Christmas with Mary Kay volunteers is like a Tradition for HOPE worldwide, as every year end, a Christmas Party with Mary Kay is something our children looking forward to. 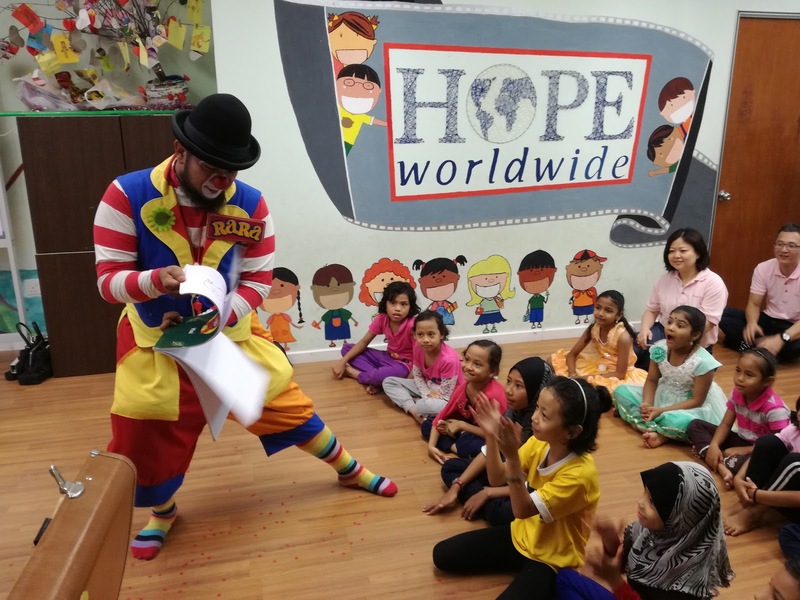 This time, Mary Kay brought not only gifts, but also Mr. Rara the Clown, who gave something so valuable and memorable to our children and everyone in the room. After having a great time with Mr. Rara, we closed up the fun-filled afternoon by Mary Kay volunteers presenting the Christmas Gifts to the children which were bought according to their wish lists. Thanks to SAP Malaysia for sponsoring 100 students in School Sponsorship Program this year. It is indeed a yearly occassion where these students and parents looking forward as after all the hardwork in school, we now take a break, and it's time to go for shopping, anticipating a new semester in 2017. 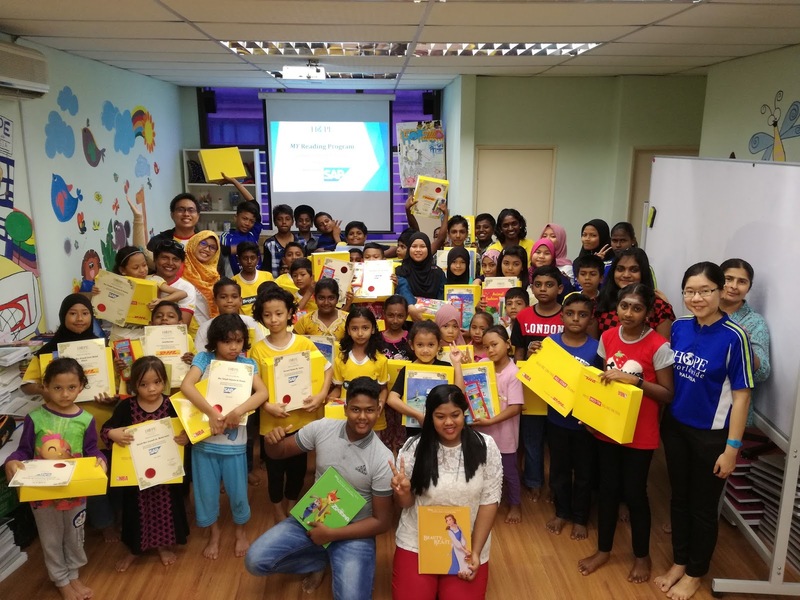 We want to thank SAP Malaysia and all the fellow volunteers who are here volunteering themselves, among them were faithful volunteers since the 1st School Sponsorship Program we had with SAP Malaysia. 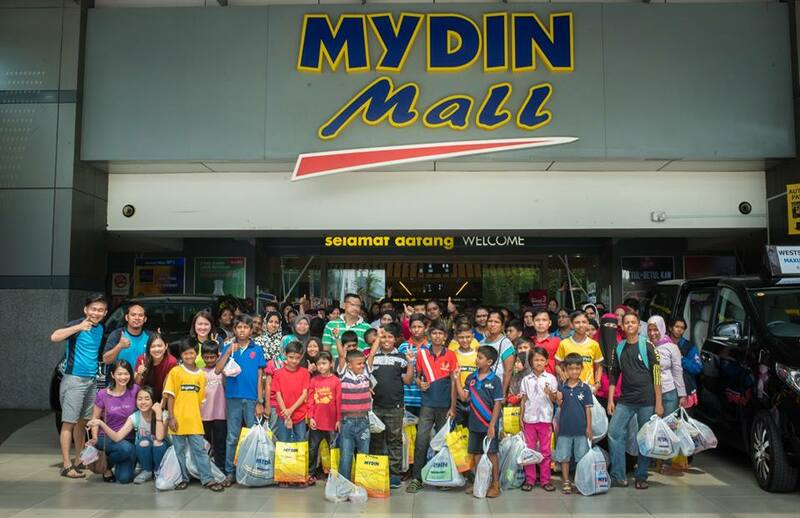 Dow Chemical sponsored a total 60 students to Mydin Hypermarket last Saturday for the School Sponsorship Program. 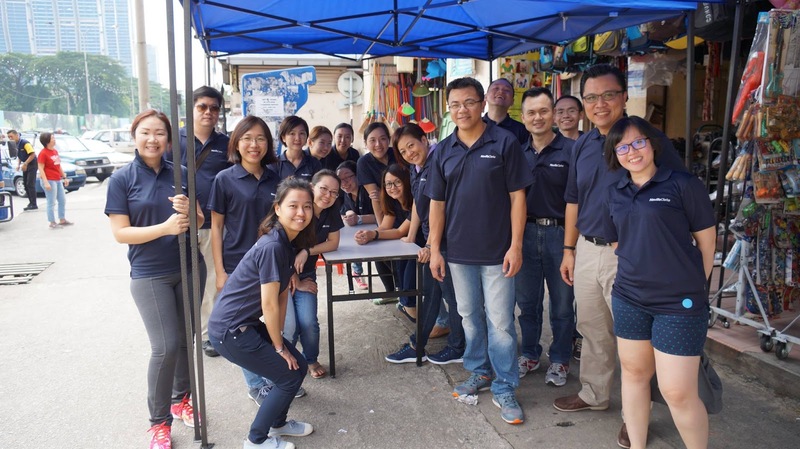 More than 20 staff from Dow Chemical volunteered in the program as guardians for the students and the parent to shop for schooling needs such as uniforms, school bags, shoes and stationery. Thanks to Dow Chemical for your support all these years, as the last School Sponsorship Program sponsored by Dow Chemical was in 2013. And this year, Dow Chemical also launched the STEM Robotic Class which shall impact 30 underprivileged youths by 2018. We would like to thank Mydin Hypermarket for sponsoring lunch for all of our beneficiairies by the end of the program. 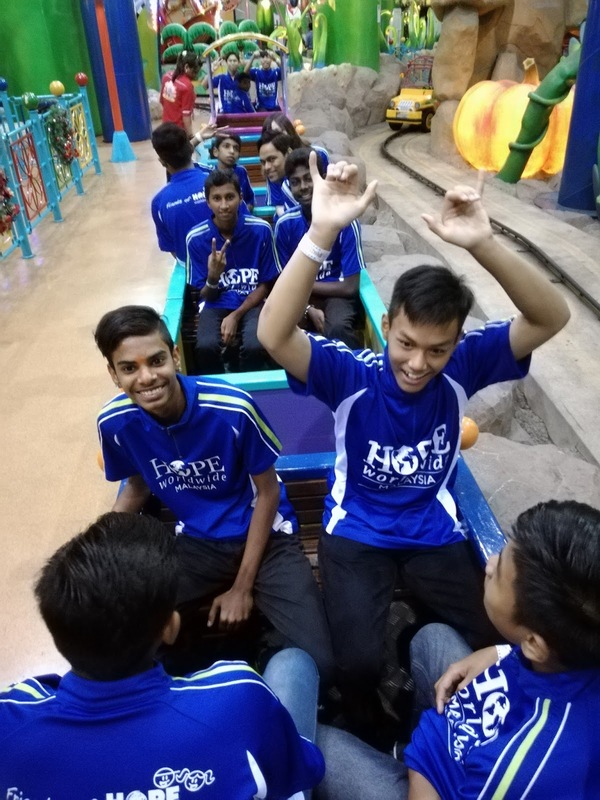 Thanks to Berjaya Cares Foundation for inviting total 30 youths and children from HOPE worldwide Malaysia to the Largest Indoor Theme Park in Malaysia - Berjaya Times Square Theme Park. 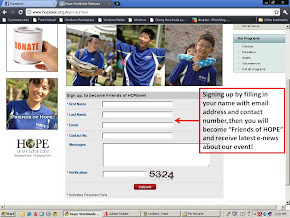 Alongside with us are Fungates Superflow Foundation and PT Foundation. 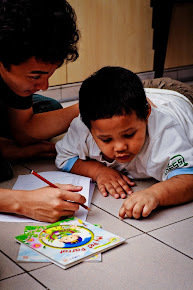 Thanks to Berjaya Cares Foundation for opening up the chapter of the school break for our youths and children. This trip meant a lot to them, as an encouragement for all their hard work and time spent in the school for the entire year of 2016! 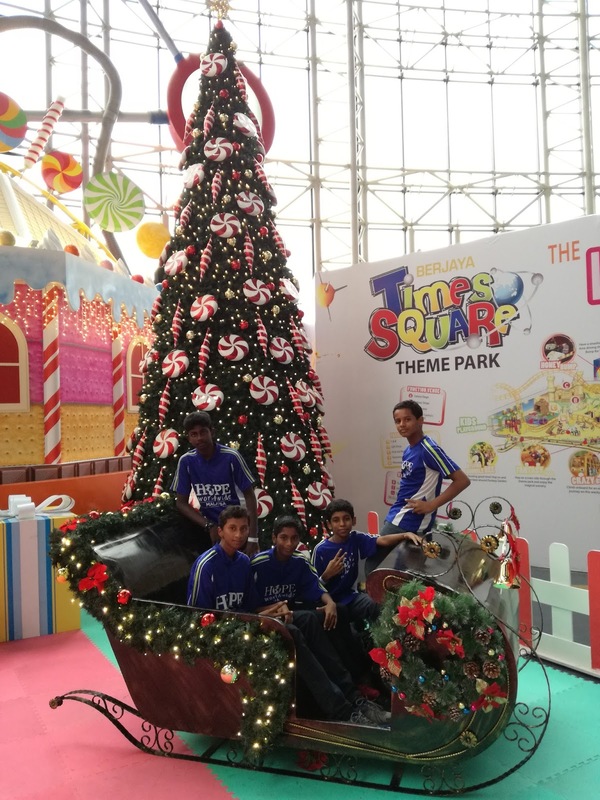 Berjaya Times Square Kuala Lumpur, Wendy's Malaysia, Kenny Rogers ROASTERS Malaysia , Krispy Kreme Doughnuts Malaysia, Cosway, Sports Toto and all the fellow volunteer staff from Berjaya Group who brought our kids around the Theme Park, served them lunch and as well organize fun activities for them! 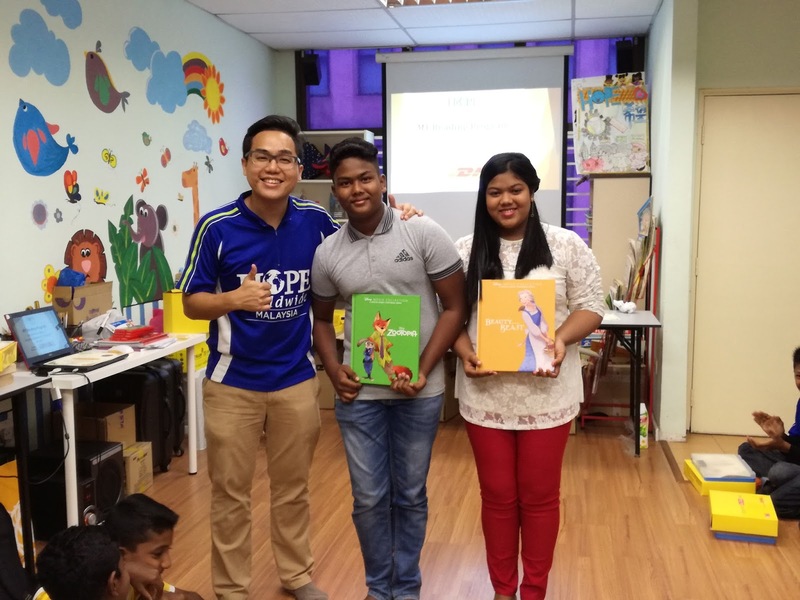 In July 2015, that was the first time we met DHL GoTeach Volunteers who introduced to us the Blossom Literacy Program (BLP) Syllabus to our children in MY Reading Program that focused on building the foundation of the children through phonics teaching to developing their skills in Reading, Listening, Speaking and Writing. Since then, the volunteers has been coming constantly to mentor the children, eventually 30 children had completed the 1st series of the BLP. 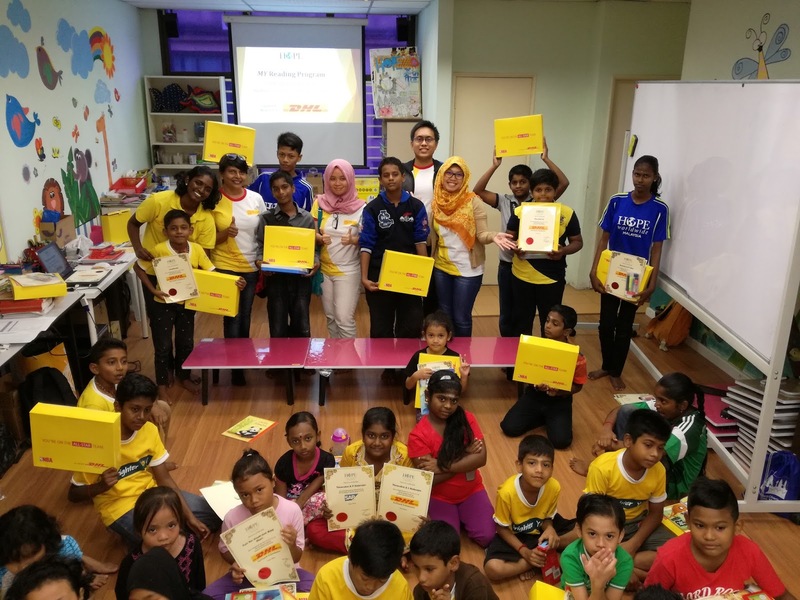 Hence DHL GoTeach Volunteers were invited to the graduation ceremony to specifically encourage these 30 children by presenting them certificates and also gifts. 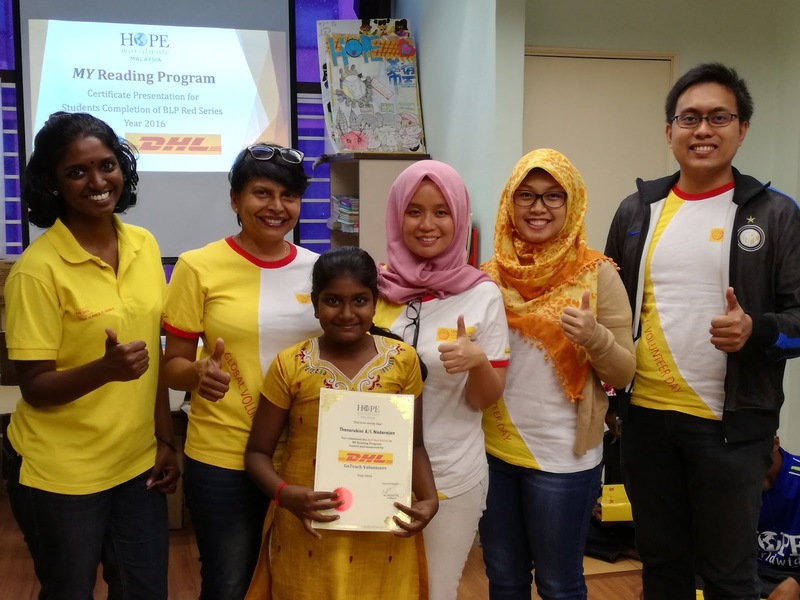 Through the consistent mentoring by DHL GoTeach volunteers, these children managed to overcome their challenges in reading, and instill self-confidence in them. DHL GoTeach volunteers' work in MY Reading Program had won them a CSR Award and the volunteers utilized the fundings to purchase folding for these children in the MY Reading Program. GoTeach volunteers from DHL IT services employees have fulfilled a great Spirit of Volunteerism and their objectives by purchasing the Reading materials and facilitating the teaching materials - engaging with the children and mentoring them to bring out the best potential in these children from the urban poor community. It is sustainable and impactful. As they are not merely giving fish to the children but at the same time teaching the children to fish for themselves. MY Reading Program Graduation Ceremony for children in year 2016 was held last Saturday. We had more than 100 people including the parents of the children came and attended the graduation ceremony. To grace the event, we had a group of students to make an opening performance by citing a poem to the rest of the children and parents. It was a proud moment for these students, as all of them have been attending the Reading Program at least 5 years and above. 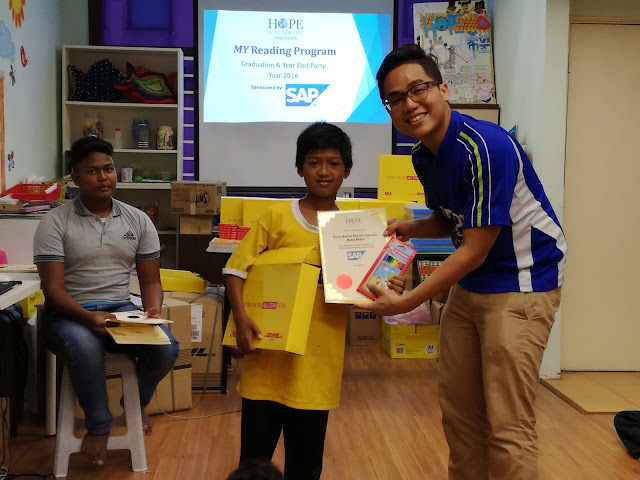 Thanks to SAP Malaysia as the main corporate sponsor that impacted 60 children to have the opportunity to learn English through Reading, Listening, Speaking and Writing. The program which was established since 2008, aim to provide a cozy environment, bridging volunteers to inspire the children to have nterest to learn English through creative and fun activities such as singing of nursery rhymes, story telling and one-to-one reading mentoring. 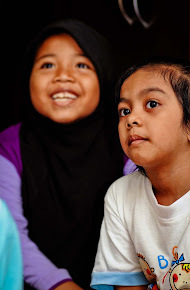 Among the group of children, we have Rafiq and Siti who were our students in the MY Reading Program since 4 years ago. 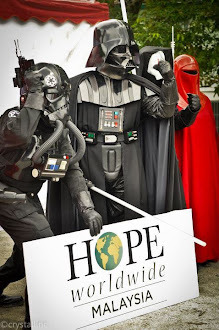 And they are leaving us as they will be relocated in United States soon. It was a heartwarming session as we bid farewell to them in the graduation ceremony, and this marked a new beginning for their future. 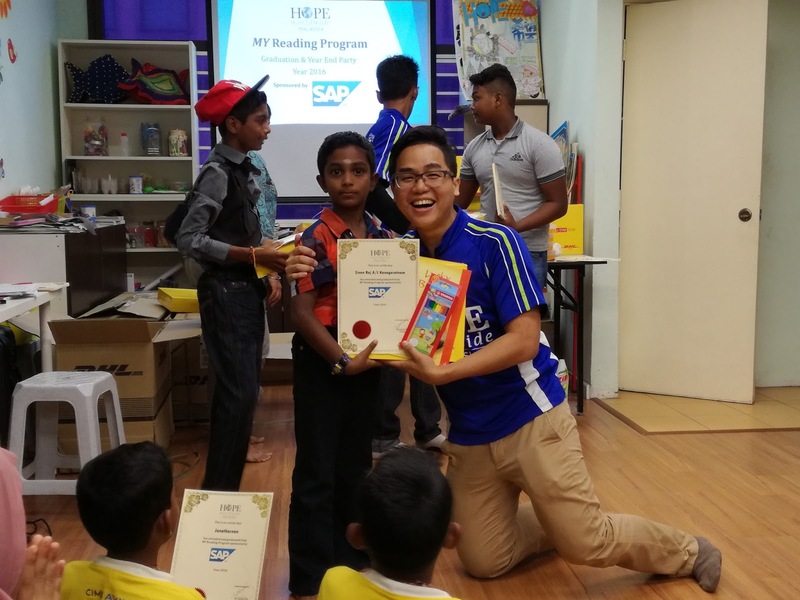 Thanks SAP Malaysia for playing an important part in this journey, as through Education, we bring HOPE to these children's LIVES.